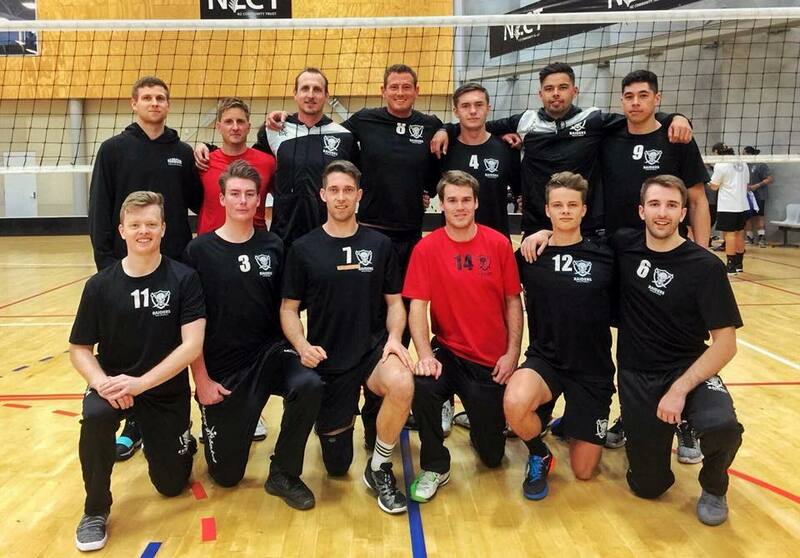 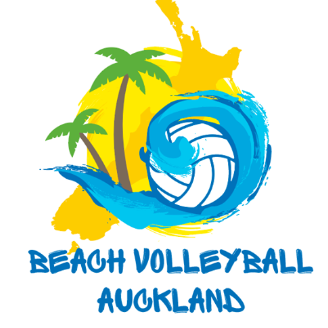 Who is Beach Volleyball Auckland? 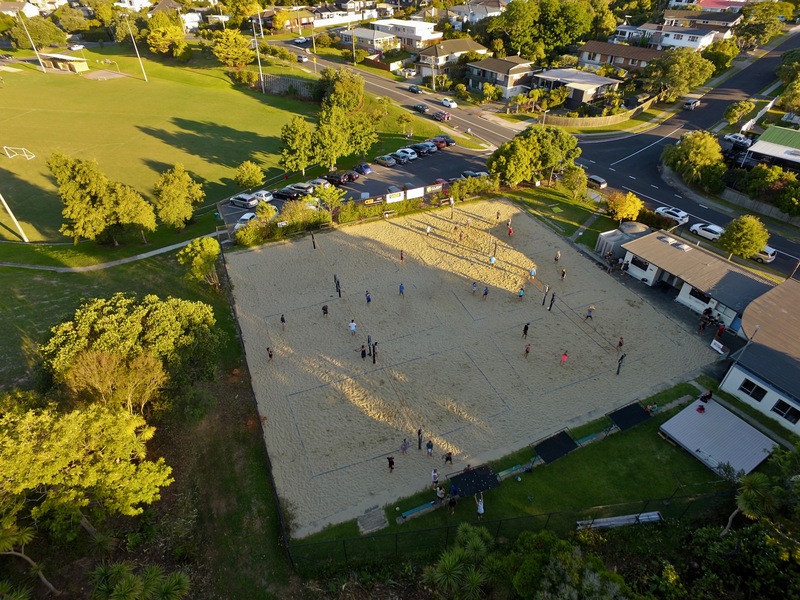 The Mairangi Bay Beach Volleyball Centre is being re-branded as the Harbour Beach Volleyball Centre and new signage will be in place shortly. 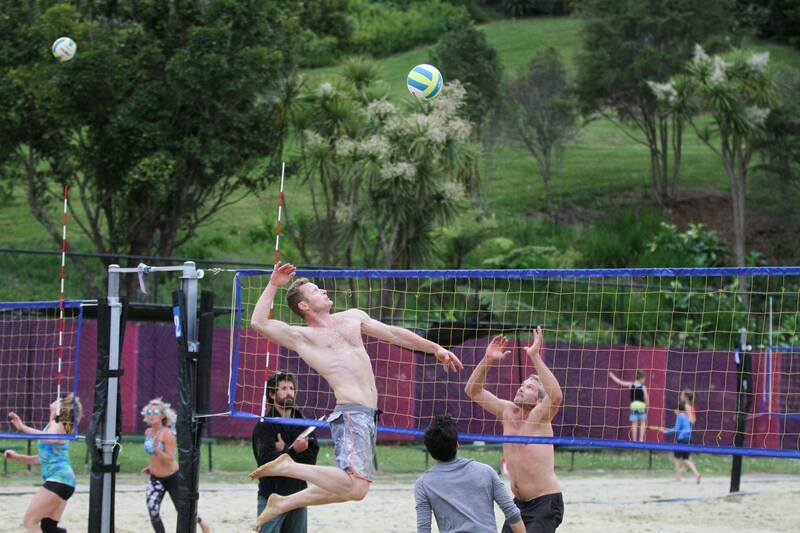 BECOME A MEMBER TODAY and make use of our one-of-a-kind beach volleyball centre simply by clicking HERE. 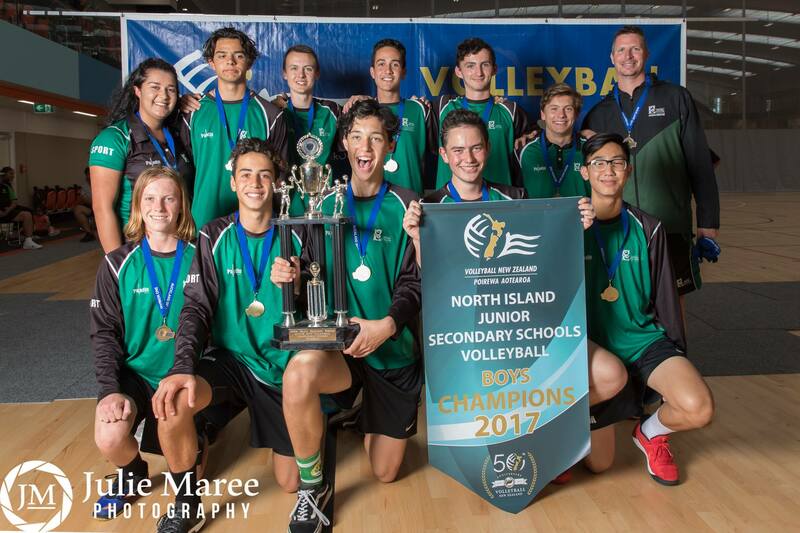 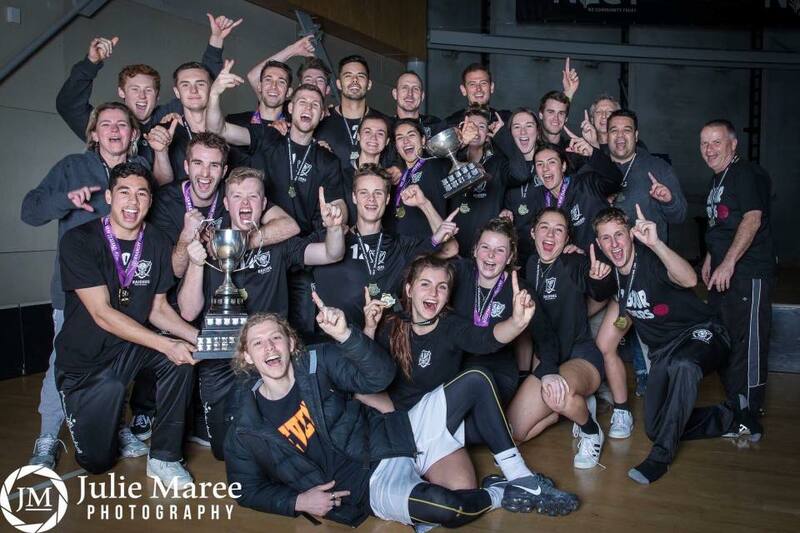 For the first time ever in their history, the Harbour Raiders have taken out both the mens and womens divisions of the 2017 National Volleyball Championships.